$50 off any Booth Rental! But wait that’s not all . . . We’re throwing in a FREE display case with it! We don’t try to lure you in with cheap rent. This special price will be for the entire rental time, not just the first month or two. So, come on in and pick out your space. 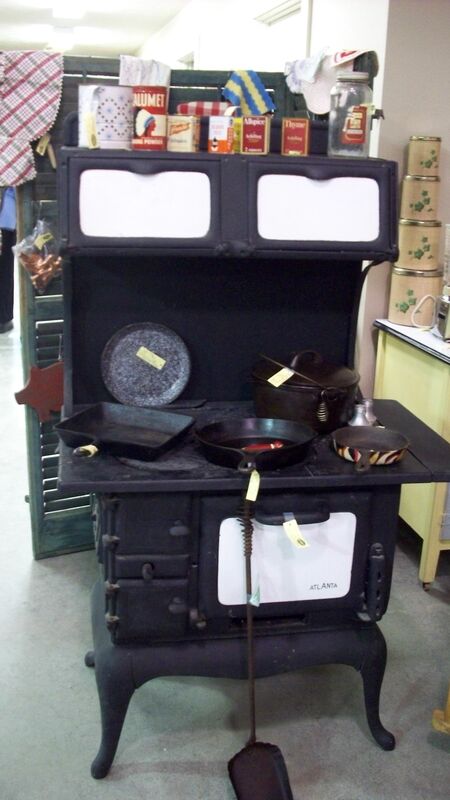 Come see why we’re everyone favorite Antique Mall. Your success is what we do! You’ll have fun and love what you’re doing too! You won’t find cheaper rent anywhere. Finders Keepers is conveniently located at the intersection of I/29 & Hwy #2 just 3 miles east of Nebraska City, right in the path of shoppers and travelers to Omaha, Lincoln & Kansas City. Come in and see what booth is waiting for you. As always this special is based on a first come first serve basis.